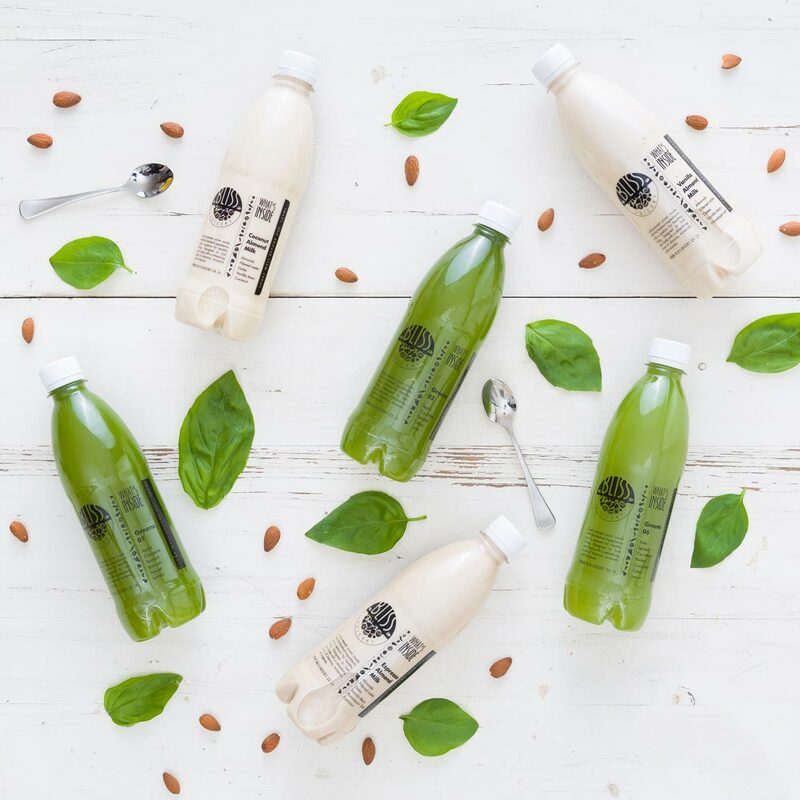 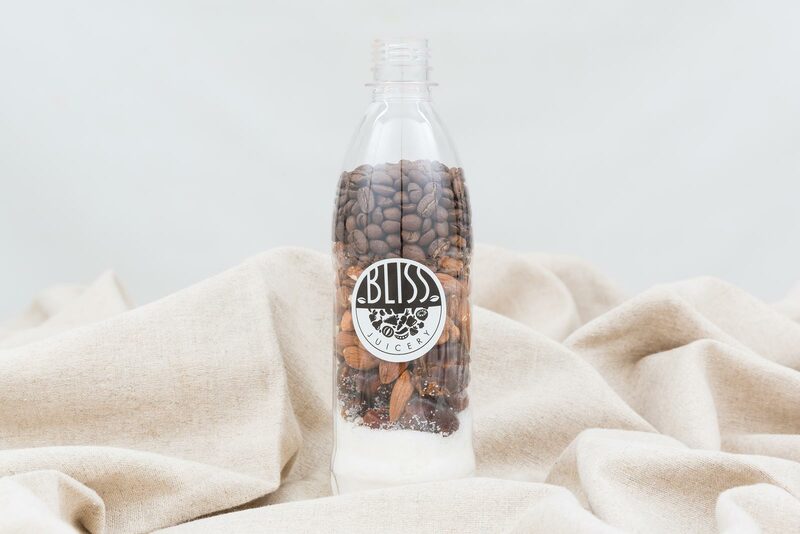 Bliss Juicery’s 100% natural, cold-pressed juices, smoothies and wellness shots are designed to fuel your body and provide a healthy burst of vitamins, minerals and enzymes. 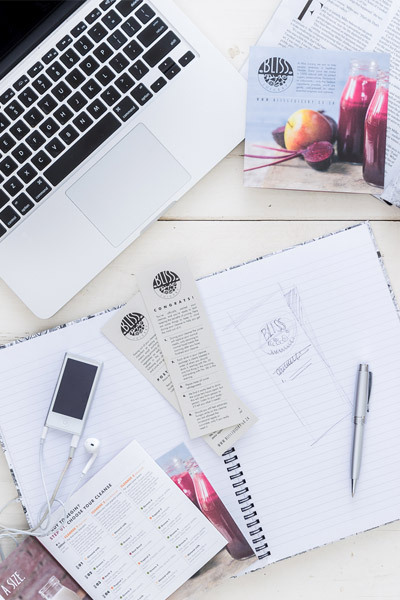 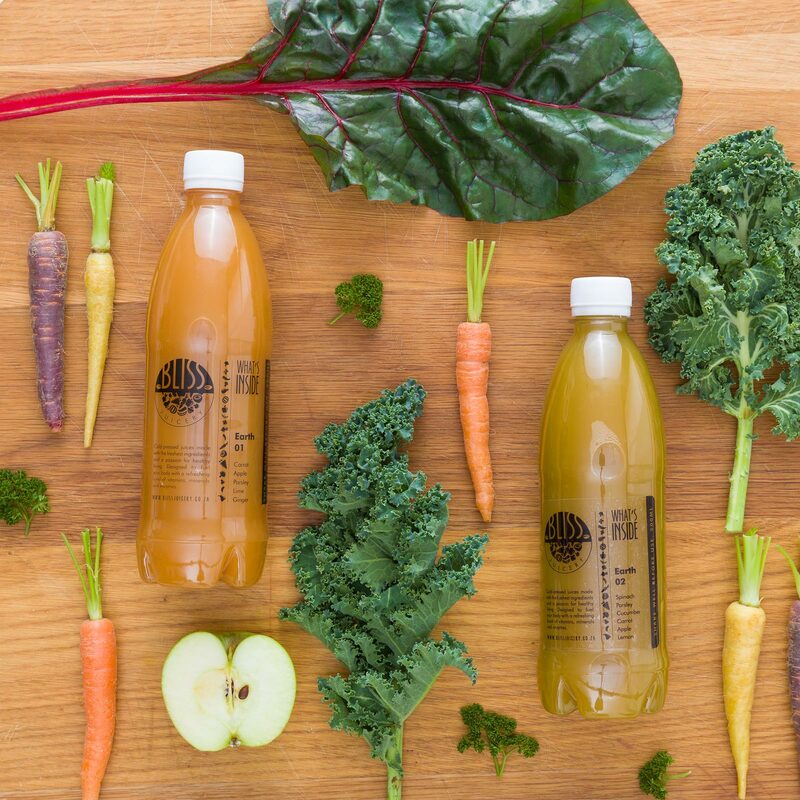 At Bliss Juicery we take the work out of juicing so you can have a delicious and nutritious selection of all-natural juices to enjoy anytime. 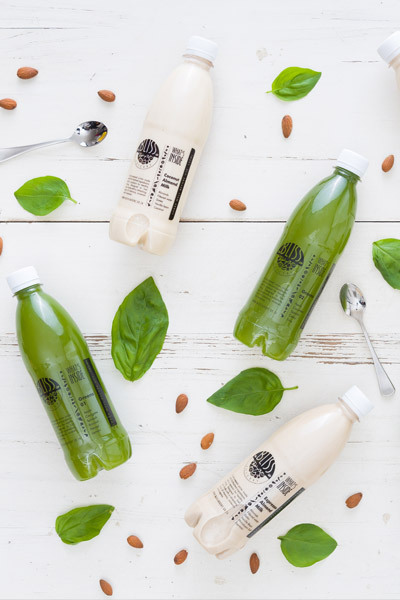 Try our 1-day, 3-day or 5-day cleanse program to look and feel your best. 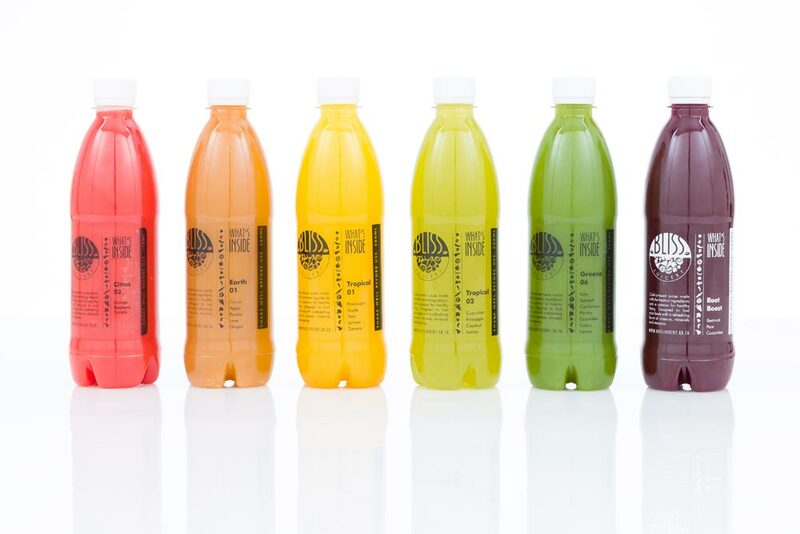 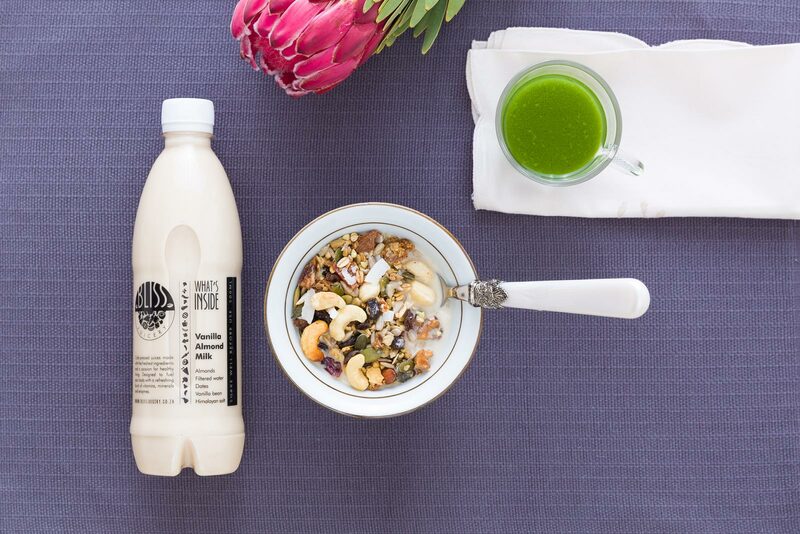 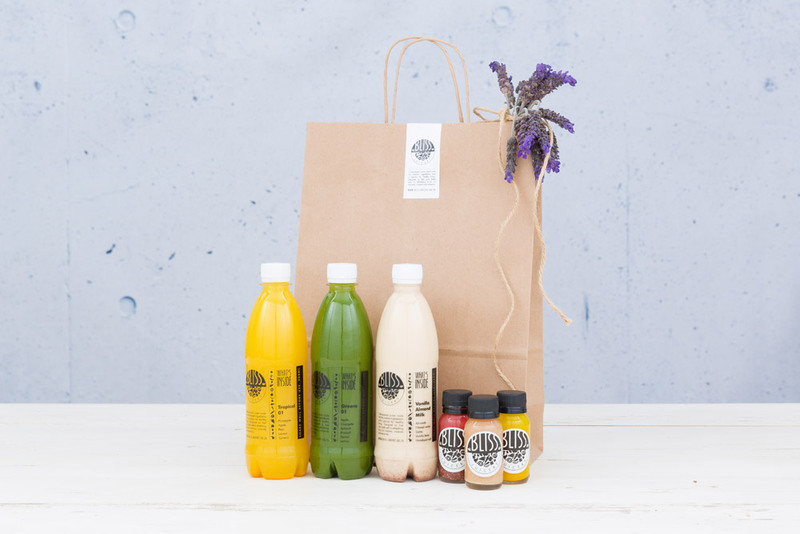 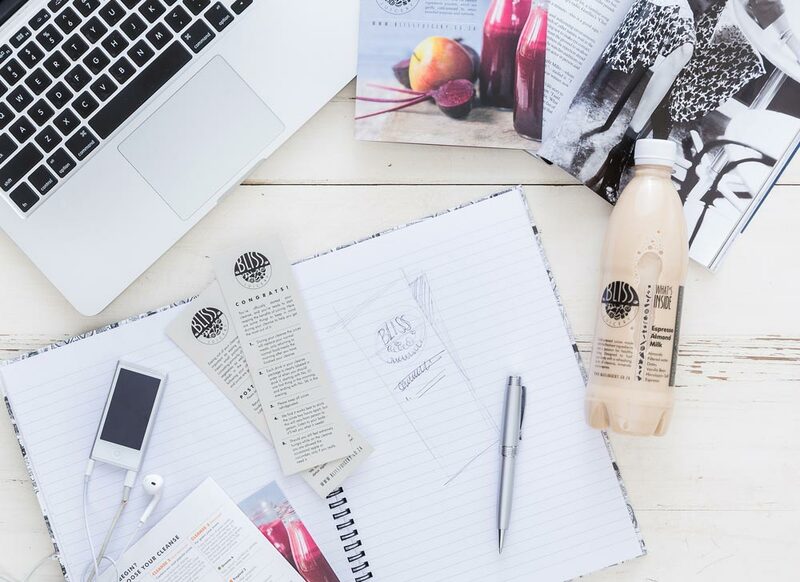 Each of our cleanses consist of 5 x 500ml cold-pressed juices per day.